It’s an easy and delicious recipe for low carb chocolate peanut butter fat bombs. Fat bombs keep sweet cravings under control and appetite in check. I have always loved the combination of chocolate and peanut butter together. Which is why I felt a recipe for keto chocolate peanut butter fat bombs would be a perfect addition to my growing collection of healthy treats. When I first made these I was surprised by how much they reminded me of Reese’s Peanut Butter Cups. Imagine my delight in finding a way to include the flavors of chocolate and peanut for a healthy appetite restraining fat bomb. Before I share my keto chocolate peanut butter fat bombs with you, are you wondering what on earth is a fat bomb anyway? The name sounds kind of strange and not exactly appetizing. But trust me, once you understand the benefits of adding fat bombs to your diet you will see the value. Until I understood what a fat bomb actually was the whole concept sounding really strange to me. If was trying to lose weight why would I add more fat to my diet? For a girl who grew up hearing that all fats should be shunned it didn’t make real sense to me. Basically, it’s just a sweet or savory little snack made from healthy fats. It’s a popular treat among people do low carb, keto, paleo diets. But it’s also a great hack for losing weight. 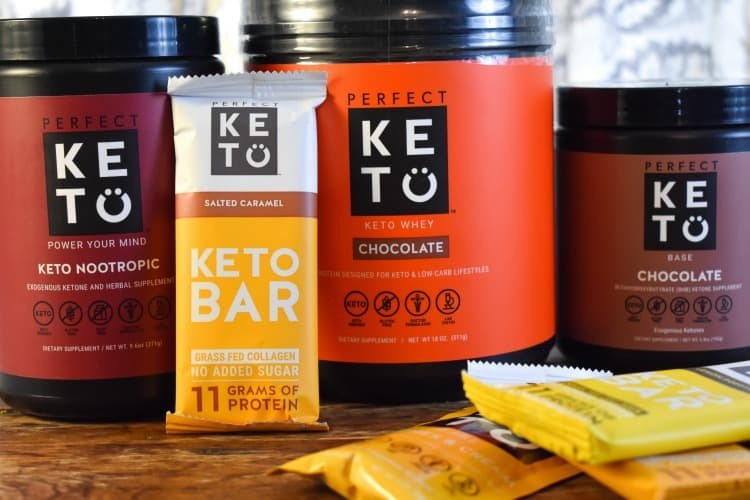 In the low carb keto community, fat bombs are used to naturally raise ketone levels with the goal to control their appetites and cravings. A recipe like my keto chocolate peanut butter fat bombs can not only give you a dose of healthy fats, because of coconut oil but quench a sugar craving. Pretty neat to think that a tasty treat like my low carb chocolate peanut butter fat bombs could provide you with some many benefits but it does. You see by combining the right amount of healthy fats with peanut butter and chocolate you can have a delicious way of adding good fats to your diet. That my friends are some major wins in my book! If adding healthy fats in the form of a recipe like these keto chocolate peanut butter fat bombs can make the keto lifestyle more effective, then why shouldn’t I have them? As far as I am concerned you really can’t have too many low carb keto fat bomb recipes. Why? Well, because they work, that’s why! Fat bombs can make eating a low carb keto plan sustainable. AND…In my world that’s a good excuse to come up with another fat bomb recipe for you to enjoy. Why should you even consider adding fat bombs to your diet? 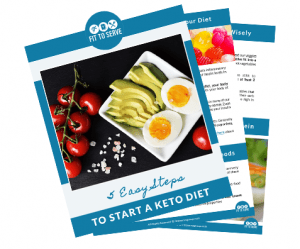 Here’s the thing, in a low carb keto plan you use fat as fuel instead of glucose, sugar. By adding more healthy fats into your diet and reducing your carbs you naturally raise your ketone levels. A treat like this fat bombs can assist you on your keto diet. Making sure your healthy fat ratio is higher, helps you be satiated longer. Fat bombs can give you a boost of energy and give your brain the healthy fats it craves. Which is why you shouldn’t ignore essential fatty acids omega-3 and omega-6, both of which are crucial for brain health and function. Do you know that most of our brain tissue is made up of fatty acids? Which is why it only makes sense to include more recipes like my keto chocolate peanut butter fat bombs. Simply put fat bombs can help increase the overall health of our brains by giving it the fats it craves. Now a bit of caution is in order here. You see adding fat bombs only makes sense if you have reduced your carbs and are doing the low carb keto lifestyle. If you decide to make fat bombs part of your regular diet without making adjustments, you may just end up gaining weight. This is because you can’t load up on carbs and expect the extra fat from fat bombs to not to be stored. In order to gain the benefits of fat bombs, you should include them as part of a well-balanced low carb keto diet. What’s more, you should try to limit them to only once a day as a snack or light meal. I knew I had a real winner the first time I popped one these low carb peanut butter and chocolate fat bombs into my mouth. They quickly became an easy way to keep my sweet tooth from taking over. Keep in mind that the quality of your ingredients really matter when it comes to creating a chocolate and peanut butter fat bomb recipe. You want to choose a peanut butter that does not include any added sugar or oil. AND…If you are a lover of chocolate and peanut butter together, then don’t miss out on checking out my recipe for Keto Peanut Butter Swirl Brownies. 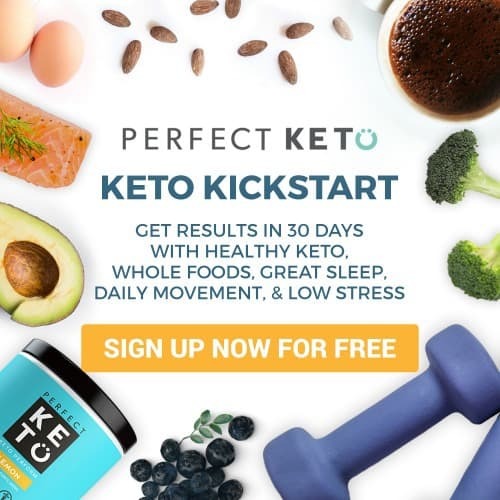 Use this link and get a 15% off discount when you place your order for any of Perfect Keto products. 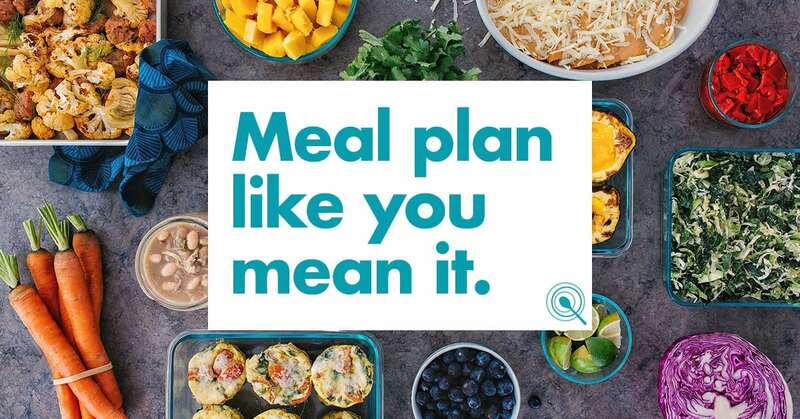 Simply add code: FITTOSERVE at checkout. Completely melt peanut butter, coconut oil, and cocoa powder in a double broiler or in a microwave in 30 second intervals, mixing well to combine. Stir in the sugar substitute and sea salt. Freeze until it firms up completely about ½ hour. Remove from silicone mold and transfer the fat bombs to an airtight container and store in the freezer. My recipe made 35 fat bombs. How do I calculate the nutritional info. For 30? So delicious!!!!! Thx so much for recipe! Hi Annette, the difference will be negligible darling. I assure you that you will be safely within your macros. Have this sitting in the freezer now. My stevia didnt fully dissolve so its a little gritty. Any suggestions for next time? Hi Krystal, you could using liquid stevia next time or confectioners Swerve. Perhaps this will give you a smoother texture. ? Can you use butter in place of coconut oil ? Hi Terri, sure I think butter would also substitute perfectly in place of the coconut oil. ? Has anyone tried substituting with powdered peanut butter? I'm wondering if it would work well. Hi Katherine, I don’t know of anyone that has used powered peanut butter. I have substituted almond butter and it works well. I would say that if you opt to try you would need to double the coconut oil. If you decide to try do let us know. ? OK - I don’t often comment on recipes, but I have to on this one. I have tried many fat bombs, but these are absolutely my forever go-to recipe - they are the best! I literally eat them every day, while the others still sit in my freezer. And I love that all the ingredients aren’t just adding fat, but are super healthy (not like butter or cream cheese, which are neutral at best). I live in Ecuador and use my own local appropriate Stevia sugar substitute and can easily get fresh ground peanut butter with absolutely nothing added in the market (yes, many of those “natural” ones bought in the states still add vegetable oil - it should NOT be oily). Anyway, I have bumped these up a notch on the healthy scale by adding 30 g each of pumpkin, sunflower and chia seeds, to sneak those healthy things into my diet. Then I just freeze the mixture on a small cookie sheet and break it up into “bark” chunks. 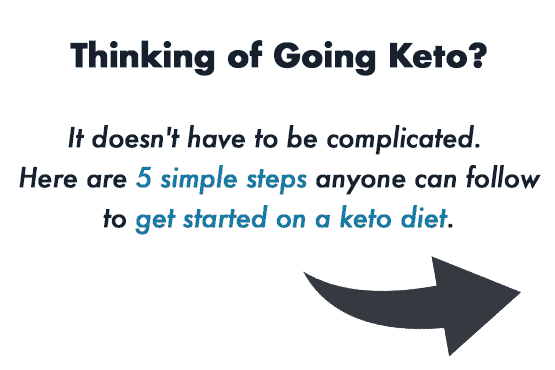 I’ve converted a lot of friends here to Keto and when I let them try one they say, “Are you sure this is not cheating?” I assure them it is one of the healthiest things they can put in their bodies. Thank you so much for this recipe! Love this recipe! So good! I made with granulated swerve which probably made it a little gritty. I love the flavor and I will definitely make these again! Hi Kate, So happy to hear you love the recipe. It's such a yummy way to increase our fat levels while doing keto. Thanks for stopping by to encourage me. So delicious!!! Yummy for dessert!! Glad you enjoyed it Kirsten!